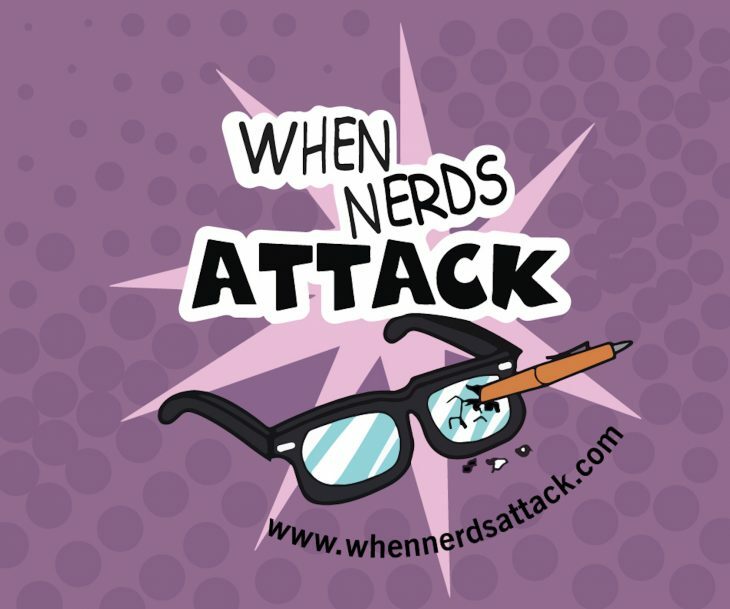 Welcome to another episode of When Nerds Attack, and here is the geek news for this week. Avengers Infinity War releases a new trailer and boy do we have a lot of amazing shots in it. Also bye bye Bugs Land, The Avengers are moving in. MIT students build a fish robot using a Nintendo controller. Lastly Shazam gets a logo on this week’s episode. Make sure to subscribe and rate our show!